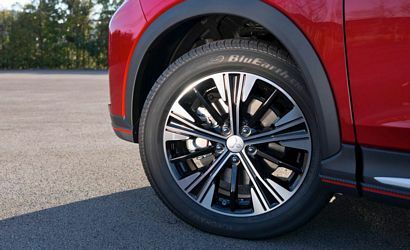 The global premiere of Mitsubishi's new compact SUV is scheduled to take place next week at the 87th Geneva International Motor Show, but yesterday the Japanese manufacturer released the first official photos of the 2018 Eclipse Cross. 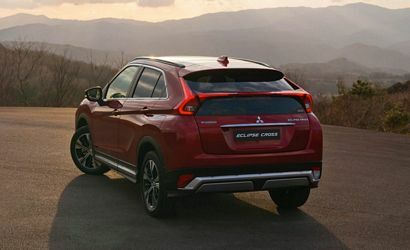 The 2017 Geneva Motor Show is less than a week away, but, thanks to Mitsubishi, we already know what the 2018 Eclipse Cross will look like. 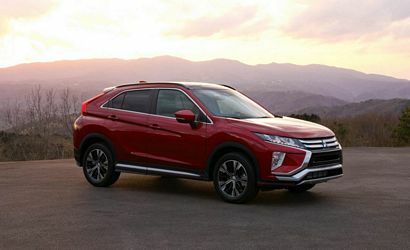 Slotting between a somewhat smaller Outlander Sport and the larger Outlander (all three share the same 105.1-inch wheelbase), the Eclipse Cross is expected to battle in the hot compact SUV segment against the likes of the Honda HR-V, Jeep Compass, Subaru Crosstrek, and Mazda CX-3. After looking over the spec sheet, it looks as if Mitsu's latest crossover should fare rather well. 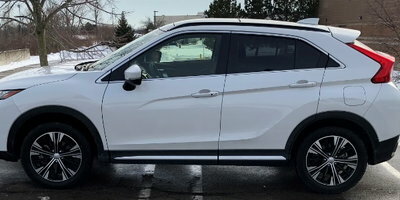 Up front, it sports a version of Mitsubishi's "Dynamic Shield" design language, while its wedge profile is more coupe-like that either Outlander model. 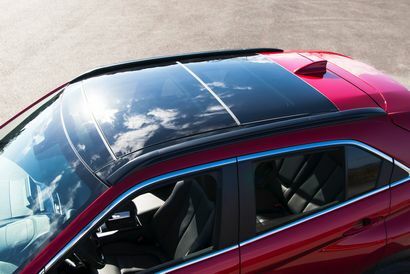 Its' rear fascia is dominated by a pair of high-mounted taillights connected by a rear spoiler that bisects the rear window. 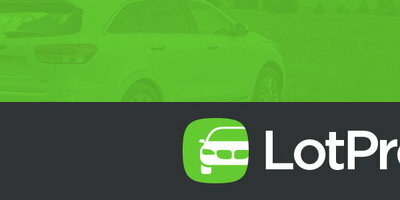 Inside, the dashboard features a center touchscreen with, among other things, Bluetooth, Android Auto and Apple CarPlay capability. In place of a knob-type controller, the center console features a touchpad controller, while a head-up display is centered above the instrument binnacle. 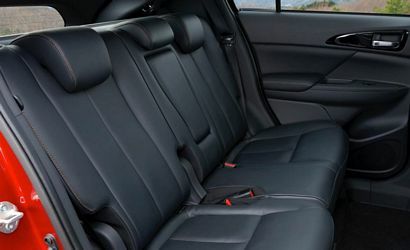 The rear seats fold on a 60:40 split and both slide and recline. Under the hood, there's a new, direct injected, 1.5-liter turbo gasoline engine mated to a CVT automatic. 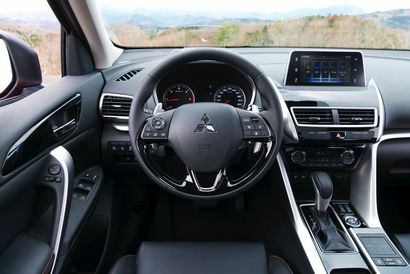 According to Mitsubishi, the new engine will be more powerful than the current 2.4-liter naturally aspirated inline-4 that develops 166 horsepower. A 2.2-liter turbodiesel, paired with a conventional eight-speed automatic, is also in the offing, although it's unclear if this combination will make it to the U.S. market. Both front- and all-wheel-drive will be offered, while yaw control will be standard. 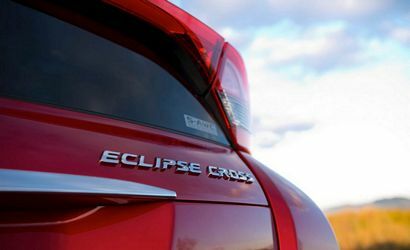 The 2018 Eclipse Cross will reach Europe this fall, with sales in the U.S. to follow sometime after. Pricing, as usual, will be announced closer to its on-sale date.